Composed, edited and designed by noted haunt composer Virgil Franklin, offers a simple and effective way to use sound to enhance your haunted attraction. 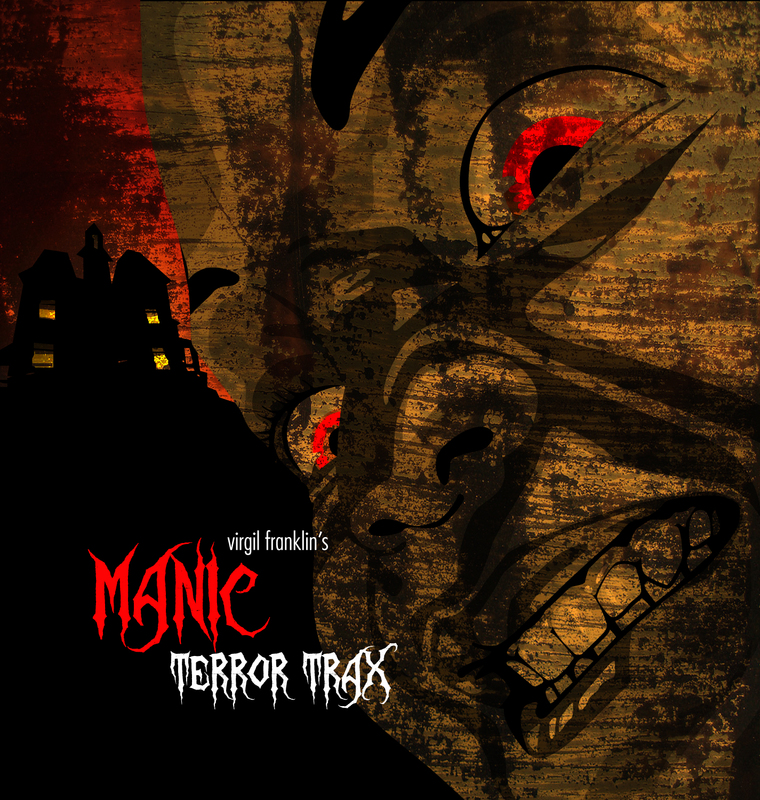 Manic Terror Trax� CDs are comprised of 21 loopable 3 minute soundscapesthat are laid out in a split-track configuration making this one of the most flexible and cost-effective ways to add sound to your haunt! Virgil - "Manic Terror Trax 2"